Lifetronic Systems puts you in complete command of virtually any appliance, device or technology in your home. 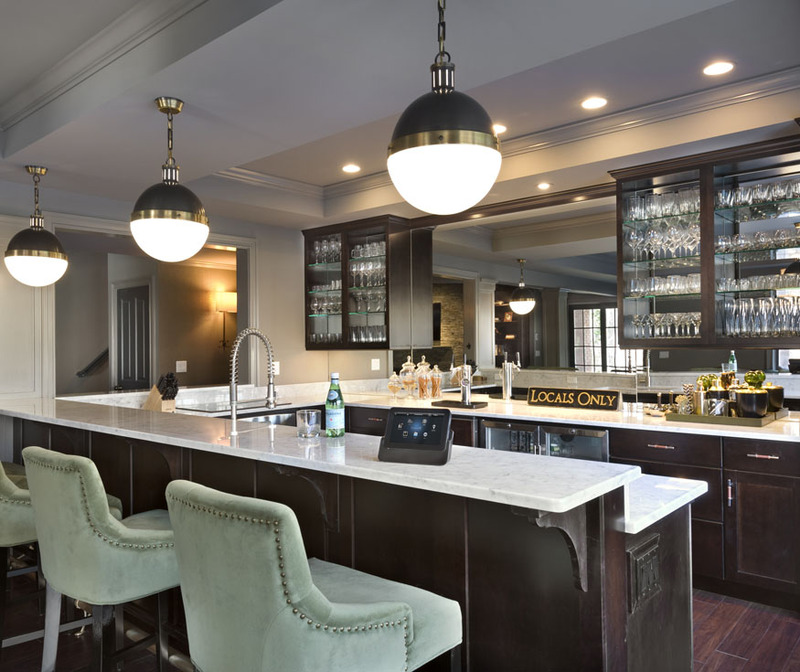 The design and installation of our smart home technology was seamlessly integrated into our home. It looks and functions like magic! Thank you, Tomasz! 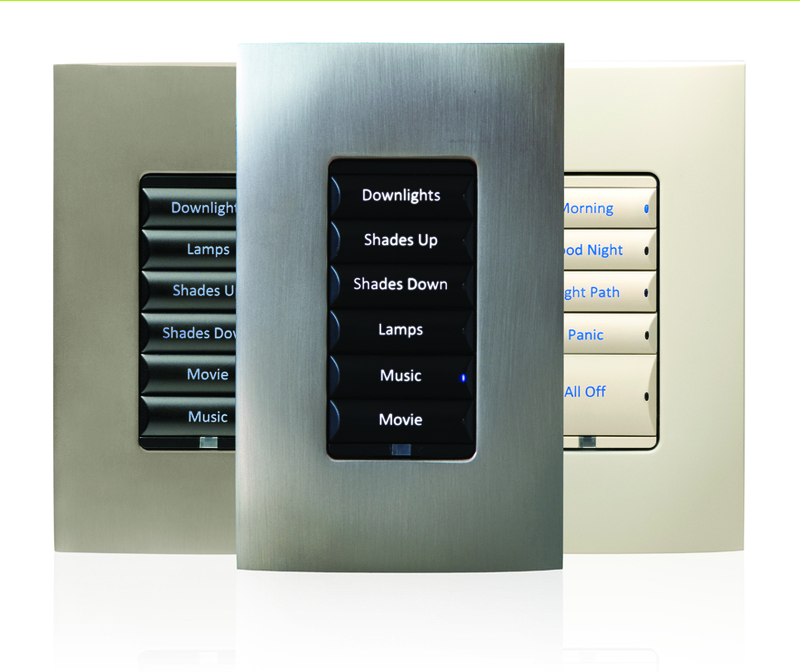 Engraved keypads for controlling lighting and window shades bring everything to your fingertips. Are you a homeowner looking for custom smart home solutions? Are you an architect, builder or designer looking to add smart home systems in your designs? Your family room gone high-tech. It’s still a living space minus the annoying cable box, Blu-ray player, wires, and multiple remotes that no one really ever masters. Your music, your way, fully integrated with a Control4, Savant or Sonos system so you can enjoy music from many sources: streaming services like Rhapsody, Pandora or Spotify, SiriusXM or your iTunes library. Never again will you have to find a place for the cable box or Blu-ray. Never again will you have cable on only a few TVs. And never again will you have to look at a wires protruding from the back of a TV component. That’s progress!